Excellent, generous dinner. Wonderful welcome. 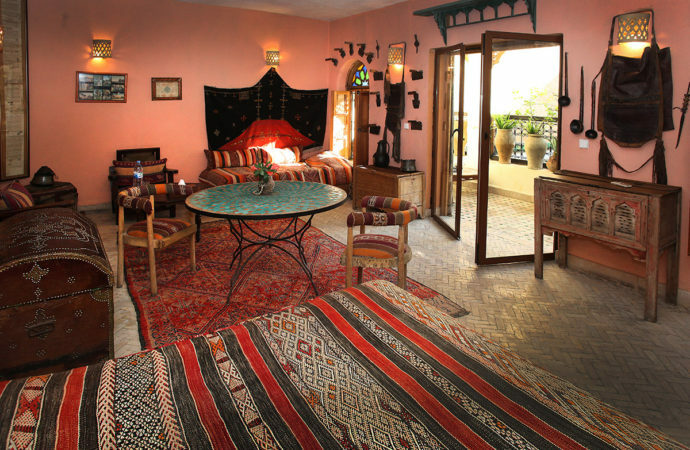 This was the most beautiful Riad of all, we so enjoyed it. Lovely in every respect. The young woman was super helpful and wonderful. 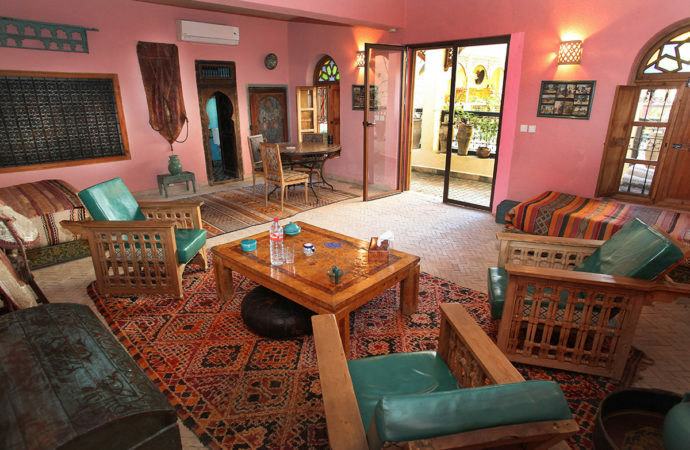 This lovely place is probably the best kept secret in Fez. We have had a super few days with you. We loved the room, the food, the ambiance. Hayat and the team were so welcoming and helpful. We’ll be back. 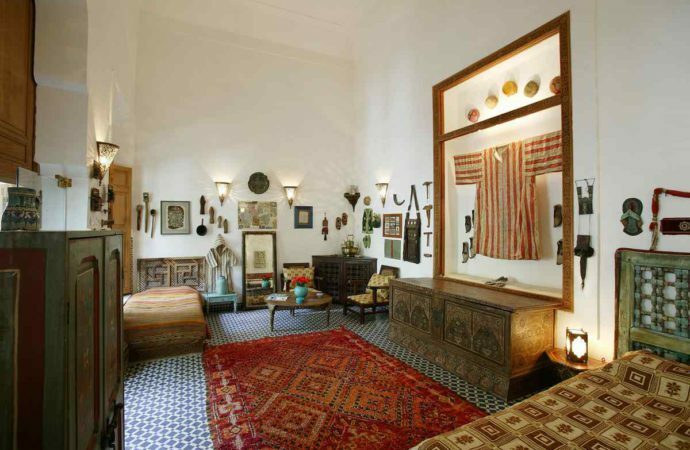 We had a marvellous stay at your riad. We were welcomed like royalty by Hayat: she really took care of us and cooked us some superb meals. The kindness and hospitality of Hayat and Noureddine were outstanding and made our stay in this traditional riad unforgettable. Perfect location and a taxi can take you to the door. 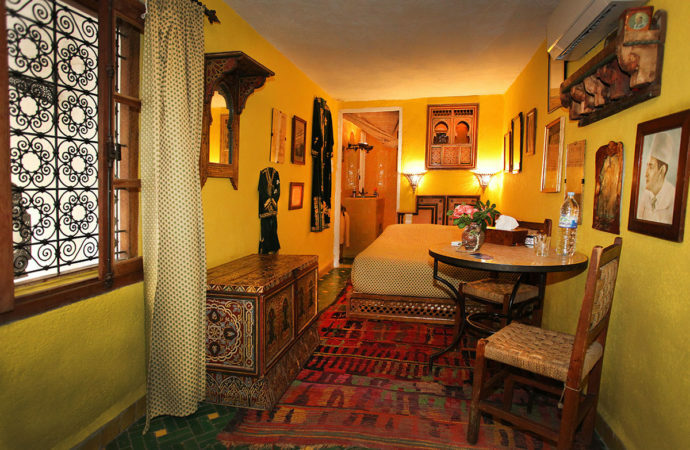 The riad is very well decorated and has lots of places to relax in both shade and sun. « Emplacement idéal et un taxi peut vous déposer devant la porte ». The food was the best we had in Morocco. The portions were very generous and we enjoyed every meal. « Nous avons passé un séjour merveilleux dans votre riad. Nous avons été accueillis comme des princes par Hayat : elle était aux petits soins pour nous et nous a cuisiné des repas superbes ». «Ce riad est très joliment décoré et a plusieurs espaces pour se relaxer à l’ombre ou au soleil». 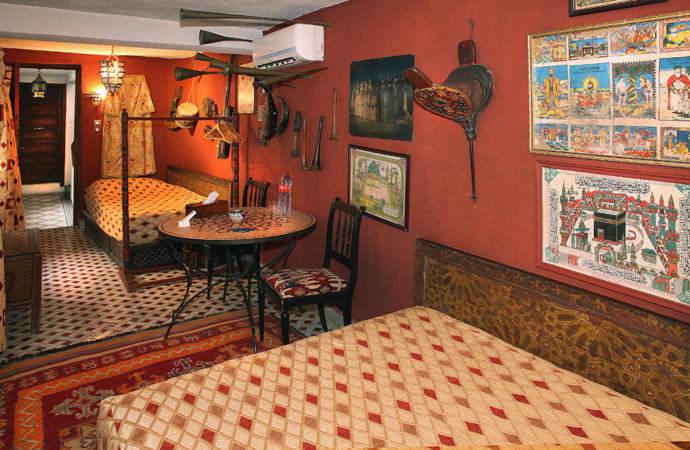 Thank you, too, for the authentic ambience and the real warmth of your riad. 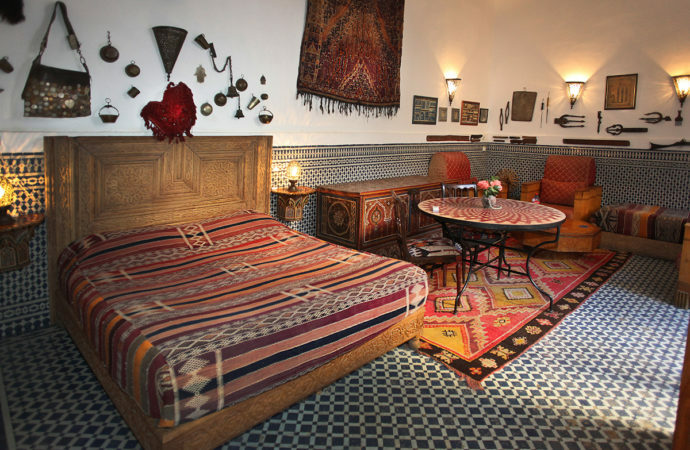 Riad outstanding, charming staff – To discover!